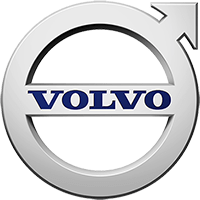 The Burdett Group says using Volvo Construction Equipment became a good habit as the company dramatically expanded its operations. 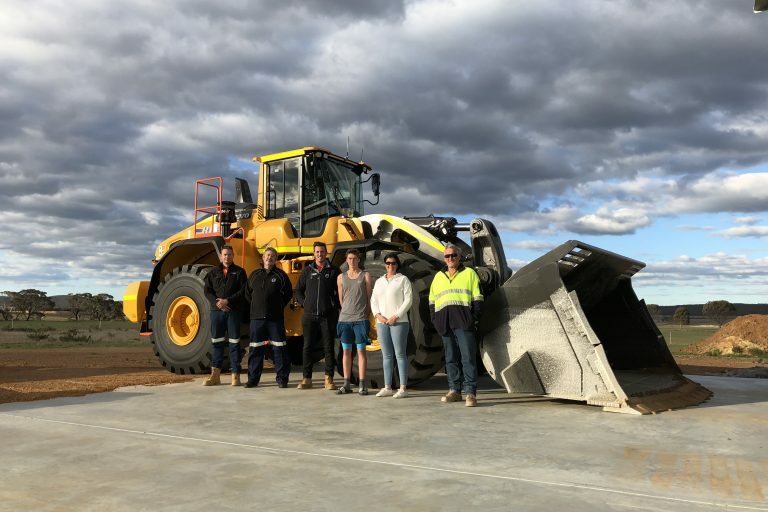 Over the past four decades, Burdett Group, a landscaping aggregates supply business has expanded from a small family outlet in Melbourne, Australia, to one that includes a 7-acre site containing a garden supply outlet — all with the help of a fleet of high-performing machines from Volvo Construction Equipment (Volvo CE) and CJD Equipment. From one L180F wheel loader, the Burdett Group’s fleet of Volvo CE machines has since expanded to 16. Burdett says there’s no going back. 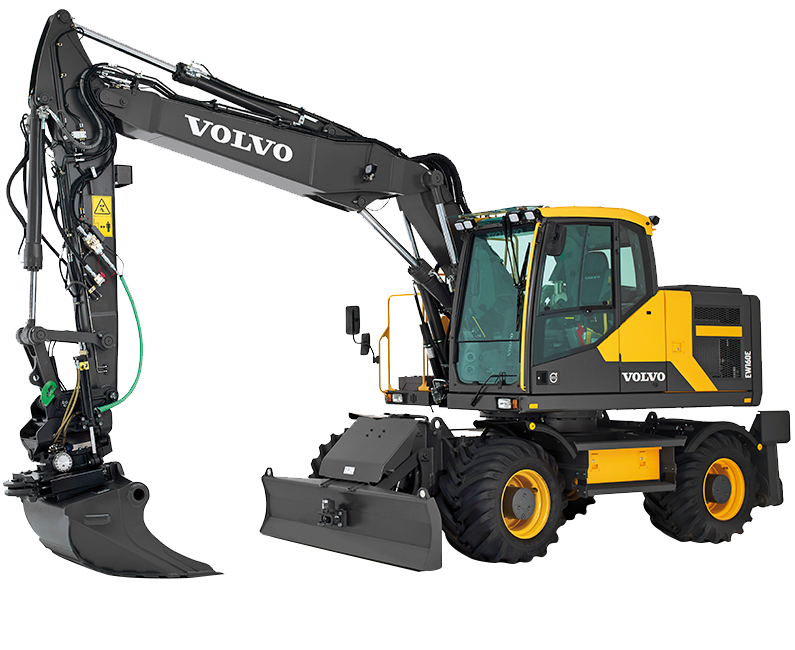 “The Volvo machines have lower fuel consumption compared to other similar machines. With that first machine, we were able to increase our productivity and fuel economy,” Burdett said. 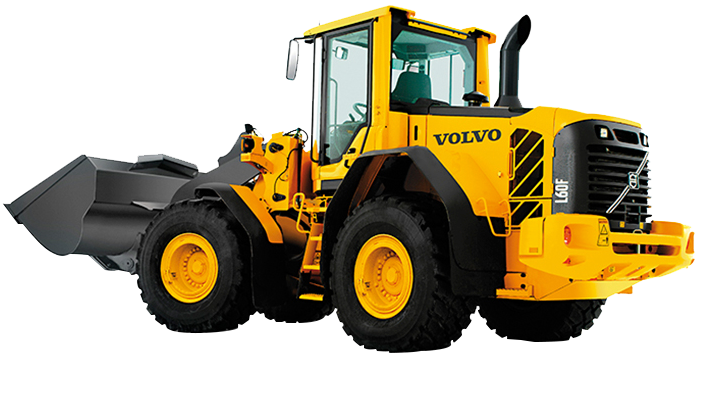 Among their Volvo fleet, Burdett says the company’s favorite is the L260H wheel loader, which works 16-hours a day at a sand quarry in Lang Lang, helping to produce and load landscaping supplies. 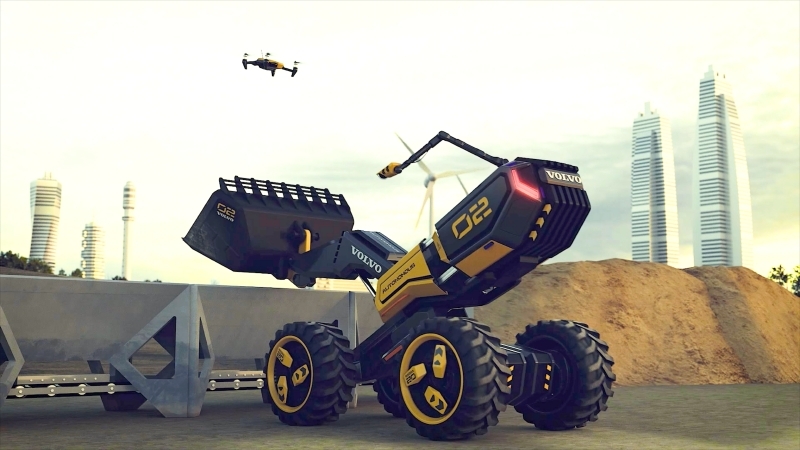 “We are most excited about the L260H because we are able to pick up about 12 tons in one pass, and load a truck-and-trailer combo in four passes, while previously it took six passes to load the vehicle,” Burdett said. 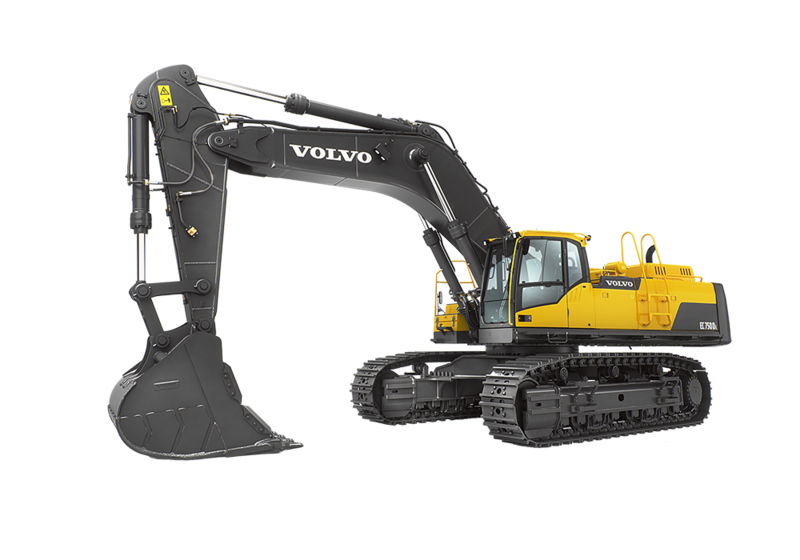 The L260H is fitted with the V-ACT Stage IIIA, 13-liter diesel engine and a 7.3 m3 Volvo rehandling bucket to deliver a powerful and efficient performance. 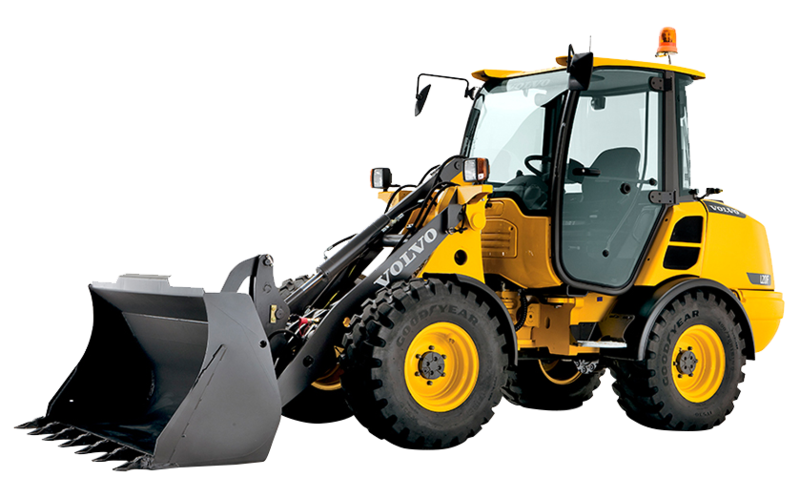 The L260H is also available with a 6.4 m3 general purpose bucket. 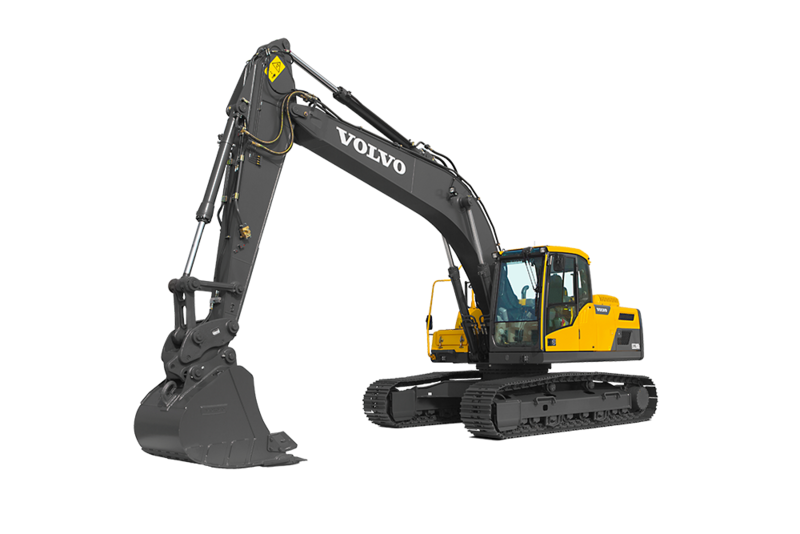 All L260H models deliver a high breakout force of 283.7 kN, a dump height of 3.1 m, and a 50 mm longer wheel base, along with the proven Z-bar linkage for strong, powerful digging in hard materials. 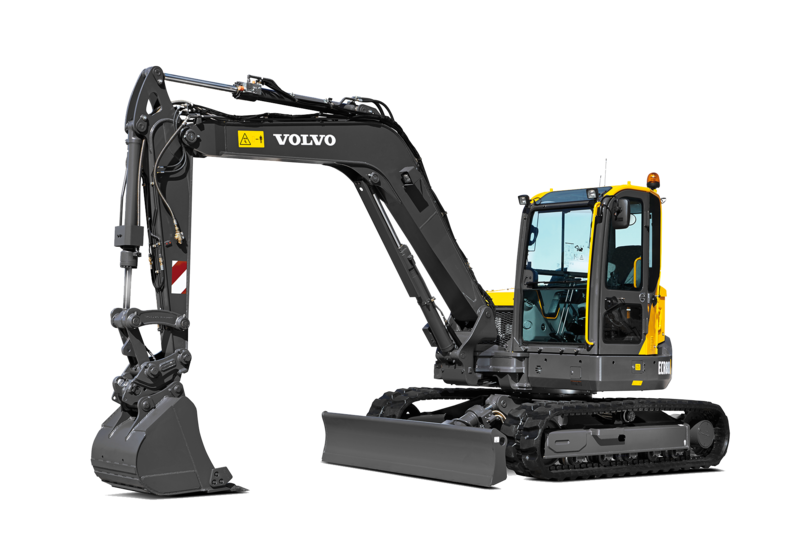 The 16 machines are the second round of Volvo CE machinery the Burdett Group purchased and include articulated haulers, crawler excavators and wheel loaders. 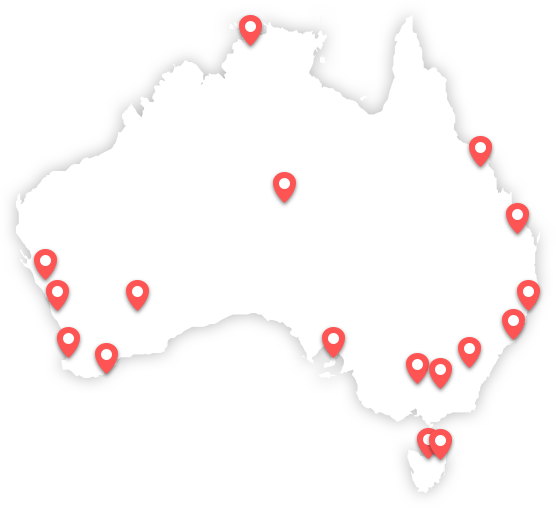 The fleet works at four different sites in the suburbs of Melbourne — a sand quarry at Lang Lang, a gravel quarry at Hallston, a production site at Cranbourne West and a production and retail site at Langwarrin. 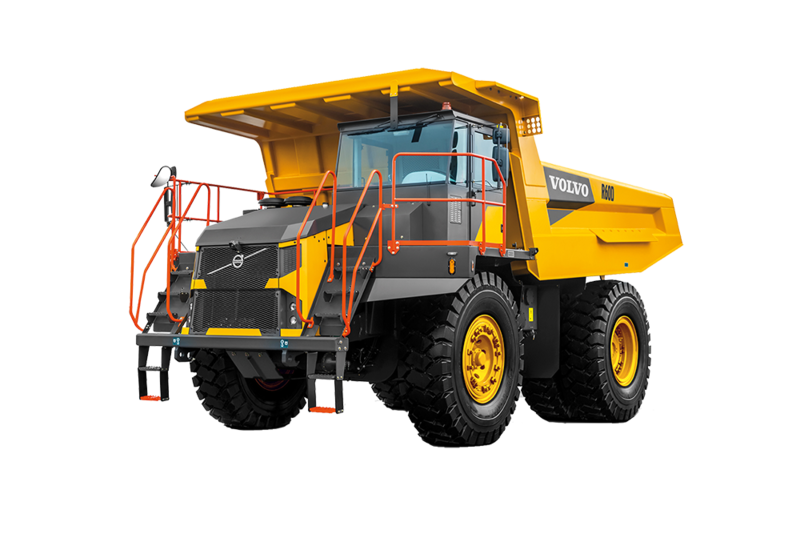 From carting raw materials for production, to loading finished products for retail, the fleet of Volvo equipment work 12-hour days on average to help the Burdett Group produce 3.5 million tons of aggregates annually. 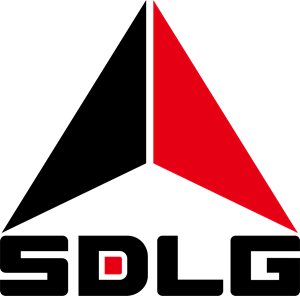 The company has supplied soil and sand for the construction of the Melbourne Cricket Ground; and pebbles for the Australian Grand Prix motor race. 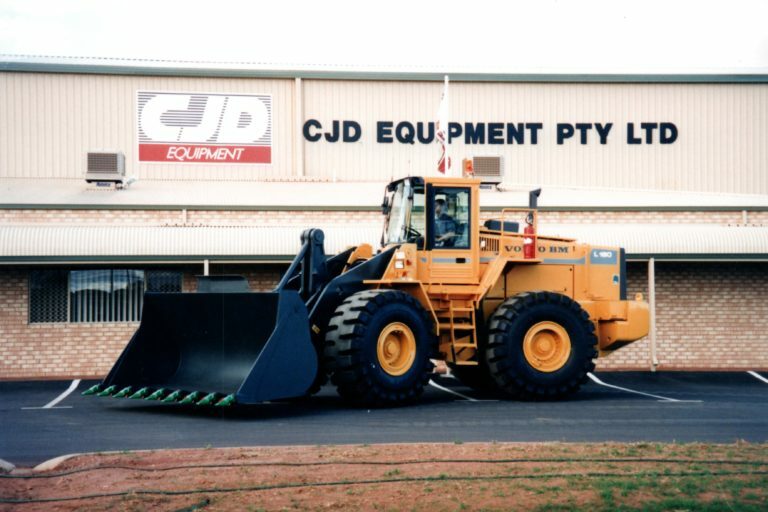 The Burdett Group purchased its Volvo CE machines from CJD Equipment, Volvo CE’s Australian distribution partner. 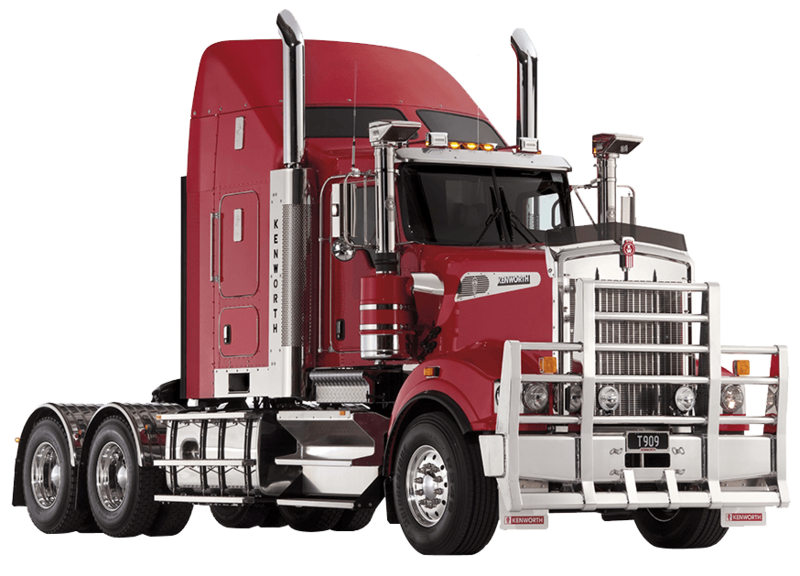 Burdett says over the past decade of working with CJD, he really appreciated their fast response to parts enquiries and service requests.